Sunglasses by the brand COSTA Unisex Sunglasses, with reference S0005898, with a(n) Sporty style.Costa Corbina 01 Blue Mirror 61 16 they have a(n) Full Rim frame made of Acetate / plastic with a(n) Sporty shape in Black colour. Their size is 61mm and their bridge width is 16mm, with a total frame width of 77mm. They have Organic, Blue, Polarized, Mirror, UniformPolarized + Gradient lenses. These glasses are suitable for prescription lenses. These are top of the range glasses from the brand COSTA, made of high-quality materials, modern glasses that will give you a look that matches your image. Buy Costa Corbina 01 Blue Mirror 61 16 sunglasses in an easy and safe way at the best price in our online store. Sunglasses by the brand COSTA Unisex Sunglasses,  with reference S0008115, with a(n) Sporty style.Costa Shipmaster 22 Grey 62 14 they have a(n) Full Rim frame made of Metal with a(n) Sporty shape in Lead colour. Their size is 62mm and their bridge width is 14mm, with a total frame width of 76mm. They have Organic, Gray, PolarizedUniform lenses. These glasses are suitable for prescription lenses. string(139) "Buy Costa Shipmaster 22 Grey 62 14 sunglasses. Modern and elegant model. Original product with fast shipping, quality guarantee and refund." string(35) "Costa shipmaster 22 grey sunglasses"
string(30) "Costa Shipmaster 22 Grey 62 14"
string(176) "Costa goes beyond polarized and creates the clearest sunglasses in the world. Every model is still built by hand to ensure quality, which is also why they’re backed for life." Sunglasses by the brand COSTA Unisex Sunglasses, with reference S0008112, with a(n) Sporty style.Costa Rooster 90 Blue Mirror 60 17 they have a(n) Full Rim frame made of Acetate / plastic with a(n) Sporty shape in White and Blue colours. Their size is 60mm and their bridge width is 17mm, with a total frame width of 77mm. They have Organic, Blue, PolarizedUniform lenses. These glasses are suitable for prescription lenses. These are top of the range glasses from the brand COSTA, made of high-quality materials, modern glasses that will give you a look that matches your image. 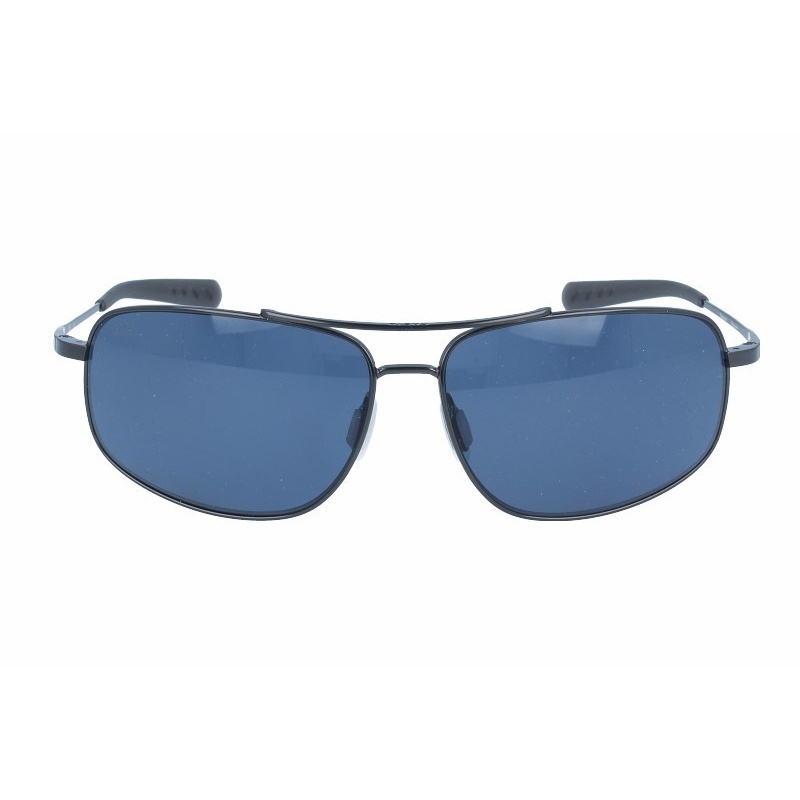 Buy Costa Rooster 90 Blue Mirror 60 17 sunglasses in an easy and safe way at the best price in our online store. string(143) "Buy Costa Rooster 90 Blue Mirror 60 17 sunglasses. Modern and elegant model. Original product with fast shipping, quality guarantee and refund." string(39) "Costa rooster 90 blue mirror sunglasses"
string(34) "Costa Rooster 90 Blue Mirror 60 17"
Sunglasses by the brand COSTA Unisex Sunglasses, , with a(n) Sporty style.Costa Motu 66 Blue Mirror 57 18 they have a(n) Full Rim frame made of Acetate / plastic with a(n) Sporty shape in Black and Havana colours. Their size is 57mm and their bridge width is 18mm, with a total frame width of 75mm. They have Organic, Blue, Polarized, Mirror, UniformPolarized + Gradient lenses. These glasses are suitable for prescription lenses. These are top of the range glasses from the brand COSTA, made of high-quality materials, modern glasses that will give you a look that matches your image. Buy Costa Motu 66 Blue Mirror 57 18 sunglasses in an easy and safe way at the best price in our online store. string(140) "Buy Costa Motu 66 Blue Mirror 57 18 sunglasses. Modern and elegant model. Original product with fast shipping, quality guarantee and refund." string(31) "COSTA MOTU 66 BLUE MIRROR 57 18"
Sunglasses by the brand COSTA Unisex Sunglasses, , with a(n) Sporty style.Costa Jose 01 Brown 61 15 they have a(n) Full Rim frame made of Acetate / plastic with a(n) Sporty shape in Black colour. Their size is 61mm and their bridge width is 15mm, with a total frame width of 76mm. They have Organic, Brown, PolarizedUniform lenses. These glasses are suitable for prescription lenses. These are top of the range glasses from the brand COSTA, made of high-quality materials, modern glasses that will give you a look that matches your image. Buy Costa Jose 01 Brown 61 15 sunglasses in an easy and safe way at the best price in our online store. string(134) "Buy Costa Jose 01 Brown 61 15 sunglasses. Modern and elegant model. Original product with fast shipping, quality guarantee and refund." string(30) "Costa jose 01 brown sunglasses"
string(25) "Costa Jose 01 Brown 61 15"
Sunglasses by the brand COSTA Unisex Sunglasses, , with a(n) Sporty style.Costa Jose 01 Green Mirror 61 15 they have a(n) Full Rim frame made of Acetate / plastic with a(n) Sporty shape in Black colour. Their size is 61mm and their bridge width is 15mm, with a total frame width of 76mm. They have Organic, Green, Polarized, Mirror, UniformPolarized + Gradient lenses. These glasses are suitable for prescription lenses. These are top of the range glasses from the brand COSTA, made of high-quality materials, modern glasses that will give you a look that matches your image. Buy Costa Jose 01 Green Mirror 61 15 sunglasses in an easy and safe way at the best price in our online store. string(141) "Buy Costa Jose 01 Green Mirror 61 15 sunglasses. Modern and elegant model. Original product with fast shipping, quality guarantee and refund." string(37) "Costa Jose 01 green mirror sunglasses"
string(32) "Costa Jose 01 Green Mirror 61 15"
Sunglasses by the brand COSTA Unisex Sunglasses, with reference S0008114, with a(n) Sporty style.Costa Fantail 112 Grey 60 17 they have a(n) Full Rim frame made of Acetate / plastic with a(n) Sporty shape in Black and Red colours. Their size is 60mm and their bridge width is 17mm, with a total frame width of 77mm. They have Organic, Brown, PolarizedUniform lenses. These glasses are suitable for prescription lenses. These are top of the range glasses from the brand COSTA, made of high-quality materials, modern glasses that will give you a look that matches your image. Buy Costa Fantail 112 Grey 60 17 sunglasses in an easy and safe way at the best price in our online store. string(137) "Buy Costa Fantail 112 Grey 60 17 sunglasses. Modern and elegant model. Original product with fast shipping, quality guarantee and refund." string(33) "Costa Fantail 112 grey sunglasses"
string(28) "Costa Fantail 112 Grey 60 17"
Sunglasses by the brand COSTA Unisex Sunglasses, , with a(n) Sporty style.Costa Cut 77 Grey 60 11 they have a(n) Full Rim frame made of Acetate / plastic with a(n) Sporty shape in Green, Brown, Jaspe and Light brown colours. Their size is 60mm and their bridge width is 11mm, with a total frame width of 71mm. They have Organic, Gray, PolarizedUniform lenses. These glasses are suitable for prescription lenses. These are top of the range glasses from the brand COSTA, made of high-quality materials, modern glasses that will give you a look that matches your image. Buy Costa Cut 77 Grey 60 11 sunglasses in an easy and safe way at the best price in our online store. string(132) "Buy Costa Cut 77 Grey 60 11 sunglasses. Modern and elegant model. Original product with fast shipping, quality guarantee and refund." string(28) "Costa Cut 77 Grey sunglasses"
string(23) "Costa Cut 77 Grey 60 11"
Sunglasses by the brand COSTA Unisex Sunglasses, , with a(n) Sporty style.Costa Cortez 112 Grey 61 16 they have a(n) Full Rim frame made of Acetate / plastic with a(n) Sporty shape in Black and Red colours. Their size is 61mm and their bridge width is 16mm, with a total frame width of 77mm. They have Organic, Brown, PolarizedUniform lenses. These glasses are suitable for prescription lenses. These are top of the range glasses from the brand COSTA, made of high-quality materials, modern glasses that will give you a look that matches your image. Buy Costa Cortez 112 Grey 61 16 sunglasses in an easy and safe way at the best price in our online store. string(136) "Buy Costa Cortez 112 Grey 61 16 sunglasses. Modern and elegant model. Original product with fast shipping, quality guarantee and refund." string(33) "Costa Cortez 112 Grey  sunglasses"
string(27) "Costa Cortez 112 Grey 61 16"